Explore the magical and mysterious South West of England on this 5-day tour through Devon & Cornwall. Visit ancient kingdoms and capitals and watch for pirates & smugglers coves at Land’s End. 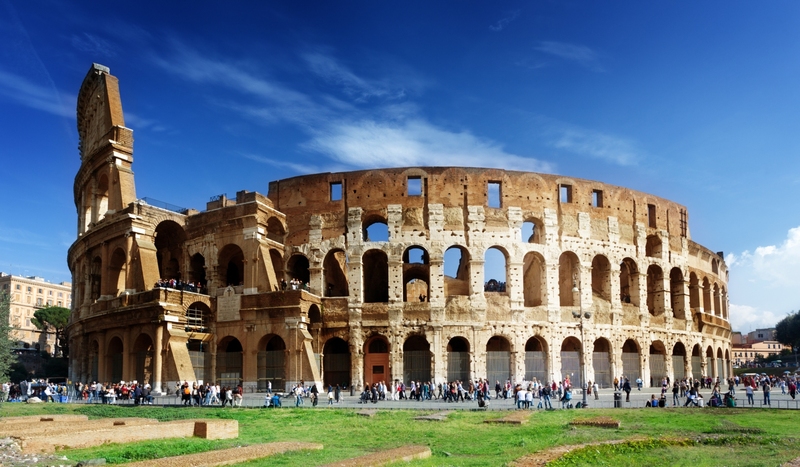 Historic Rome, the world’s largest open-air museum will take your breath away with its magnificence. Combine this with the majesty of Sorrento plus the most enchanting coastline on the Mediterranean, the Amalfi Coast, and you’ll have the perfect Rome & Sorrento Tour! Learn about Lisbon’s monumental maritime legacy & historic quarters, visit medieval Obidos and the famous pilgrimage town of Fatima. Then take a train journey south to discover the golden sands and quaint fishing villages of the Algarve coast. Independent Tour. Discover the Eternal City's most famous monuments & historic sites, plus the charms of Tuscany and the fascinating island of Capri! Unwind and enjoy the majestic scenery on this magnificent tour. Perfectly suited for the independent traveller who enjoys some time on their own but with the luxury of guided tours ensuring that all those 'must-sees' are indeed seen! Visit Catalunya’s most famous wineries, discover Gaudi’s masterpieces and stroll the evening streets of Barcelona to be enticed by some of the most tempting tapas and have the chance to taste some excellent regional wines. Immerse yourself in the history, art & grandeur of three of Spain's distinct cultures during this 7-day fully escorted coach tour, enjoying guided visits to the most important attractions.